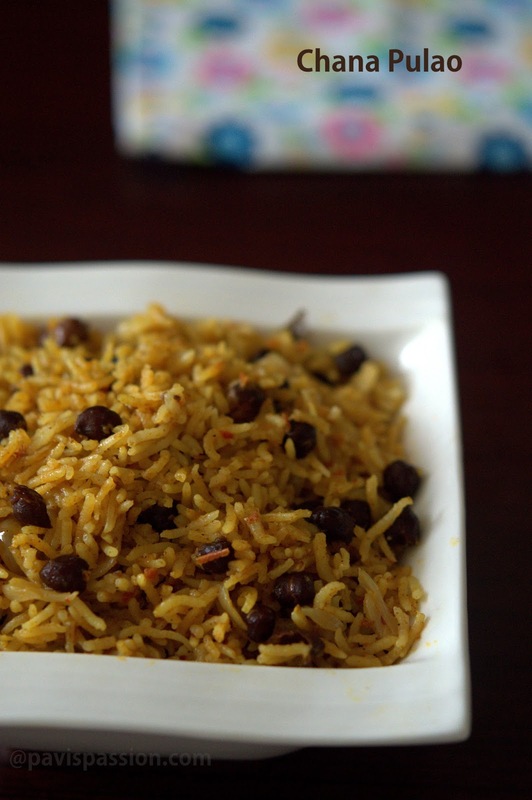 Chana Pulao is a fragrant pulao made with cooked chick peas along with coconut milk. It can be made with freshly ground masalas . I often do this pulao whenever I have guests at home. This is quite different and healthy meal for perfect sunday. Black chana\chick peas, it is low in fat, high in fiber and rich in vitamins and minerals. It benefits were awesome, it reduces weight, lowers cholesterol, stabilizes blood sugar level,prevents cancer, prevents diabetic, and prevents anemia. Methi Moong dhal masala is a simple highly nutritious side dish accompanied with chapati, roti or simply plain rice. Adding methi leaves will add iron and calcium. This will give you a complete pack of nutrients for daily need. Moong dhal have lot of benefits such as it nourishing and exfoliating skin. It helps you to loss weight, to control blood pressure, protects from skin cancer. Using the green gram often in you diet makes you younger and healthier all time. Enjoy this tasty and healthy masala and hope this will be useful post for you..